Dealing with insurance is boring (not “can be,” but “is”). Comparing agencies, their offers, and prices, boundless and discounts; these are the activities we, human beings, love to avoid. But we can’t; insurance is something you should/need to have, especially if you own small, growing business. This article is intended for the new business owner or those who want to become a business owner. It’s simple: we will describe insurance plans you should consider and tips on how to glide through the maze of insurance complexity. Shouldn’t be that difficult, right? Before we give you some tips on insurance hunting, you first take a look at the menu. You know: do you want an entree, an appetizer, a dessert? In translation: think about the things you want to cover, and then select the appropriate insurance. 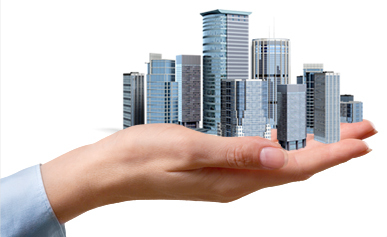 CGL is the must-have insurance for every business owner. This insurance protects you from bodily injuries or property injuries, induced or caused by your services, products or employees. In short, it protects you, the business owner, from the most common issues that not a single business is immune to. 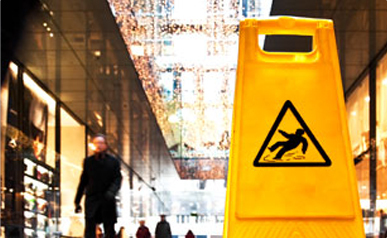 As the name suggests, property insurance protects your business building from damage. Insurance covers the objects within the building, such as offices, computers, and other valuable stuff. Though the likelihood of fire, vandalism or theft are relatively low, the reward isn’t worth the risk. Property insurance is a must for people who befriend with the mafia, due to higher chances of arson and other property damage (just kidding, just kidding). 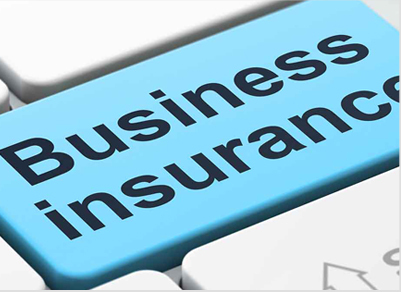 BOP is a popular business insurance plan. It is an all in one policy, including everything from property to crime insurance. The good thing about them is that you don’t have to seek individual insurance policies and mix them. With BOP, you already have a mix. Some insurance companies give more flexibility than others (regarding BOP alteration). Most will allow you to kick out the coverage you don’t need and include those you need (but aren’t included initially within the insurance company’s BOP). Here’s the simplest example: you don’t need the commercial auto insurance if the company and its employees don’t drive company-owned cars (though you can insure the vehicles via non-owned policy). BOP is economically valuable: when you bundle several policies into one big package, you often get discounts, bonuses, etc. And because businesses have to protect themselves (and others) on multiple levels from all angles, they often choose BOP. The big part of being a business owner is taking care of your employees. After all, they are your business! Unfortunately, accidences in the workplace do occur, and no one likes it when s**t happens. Inured employees can’t work, pay their medical bills and living expenses. You, on the other hand, are exposed to potential lawsuits, which can ruin your reputation, even bankrupt you. 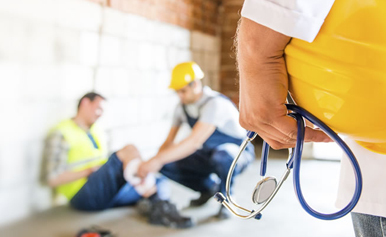 Workers compensation insurance is a quid pro quo solution: you provide your employees with wage replacements and offer them medical privileges, and your employees give up their right to sue you. Now, if you just started a business with only a couple of employees, you may think that they are “too kind and good to sue you if worse should happen.” Here’s the truth: people are selfish. Whether by nature or by education (or by nature of our education), we are all selfish. So, if you think that your cousin would never sue you, think again. 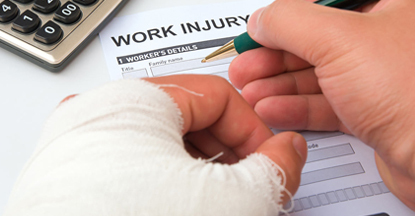 In essence, to avoid the unnecessary humanistic and legal drama, get the Workers Compensation Insurance. In fact, you are obligated, by law, to have this type of insurance, especially if you have W2 employees. Rember the General Liability Insurance. Well, PLI is its baby brother, covering everything the GLI lefts behind. 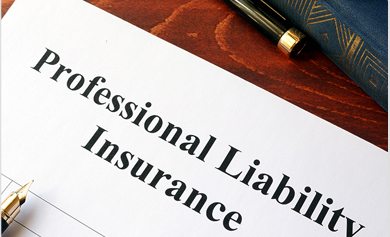 In essence, PLI protects your service and is often picked by service-based businesses. Examples of such companies are lawyers, accountants, real estate or insurance agents, and so forth. Let’s say you are a barber. A guy walks in, sits in the chair, you shave his beard, he isn’t happy and threatens to sue you. With PLI, you are set. In some weird way, you protect yourself from yourself, that is, your abilities and services. If your business owns vehicles, you should get commercial auto insurance. With it, you protect your employees and your vehicles (from collision, theft, natural disasters, etc.) Different companies offer different policies, allowing you to adjust the insurance according to your preferences. 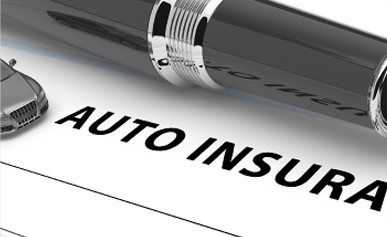 If your company doesn’t own a lot of vehicles, you can go with the personal auto insurance (to protect yourself). You can also protect your employee’s vehicles via non-owned auto liability. 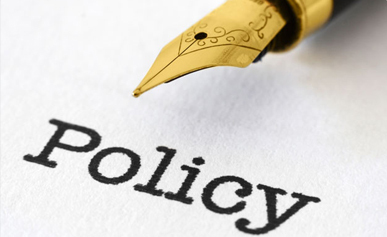 Non-owned policy can often be included within the BOP insurance. Yes, we have those too. You can protect the company from the actions of its directors and officers. Due to their operations, directors and officers may find themselves in a legal situation (read lawsuits). All of a sudden, you find yourself paying director’s and officers legal bills, even though the company isn’t responsible for their actions. 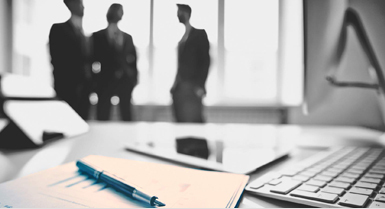 Directors and officers insurance can cover the costs caused by their actions. Oh boy, it’s 2018, you better have your data protected, sealed, encrypted and stored in the Smaug’s Dungeon! Seriously, ever since the Facebook/Cambridge Analytica data breach scandal, every business is under the government’s eye (especially in EU). If your business is storing private data, non-public data, you need to protect it. Moreover, you need to protect your business from those who might want to outsource or sell that data to the third party illegally. 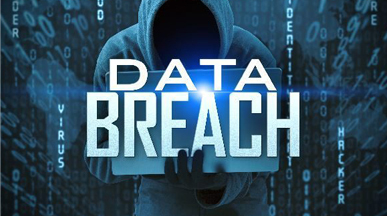 Data Breach insurance also protects your business from paper file breaching. In any case, this type of insurance will protect the company from such data losses and breaches, whether they occur deliberately or unintentionally. 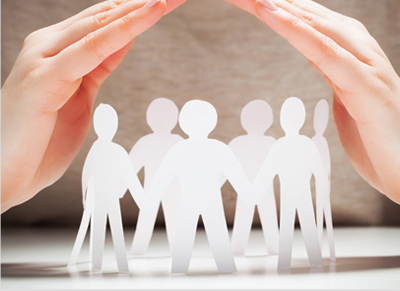 CUI never stands alone and is always coupled with other insurance policies. 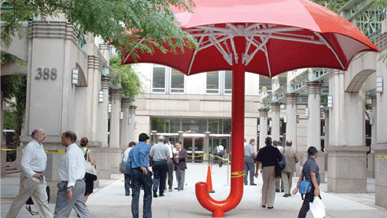 As the name suggests (umbrella), this insurance offers broader protection. It protects you from unpredictable risks and expands your coverage limits. Most importantly, umbrella insurance compliments your insurance plan, offering protection where specific-insurance fail to provide it. It will increase your premium but is ideal for unpredictable business climates and environments. Not that you have a general understanding of what the commercial insurance is, it is time you select one. Know that the types of insurance we mentioned above are just the tip of the iceberg. First, you find the best agent, and then you let the agent craft the ultimate insurance plan. The agent will speed up the shopping process, help you determine adequate coverage, assist you during claims, etc. 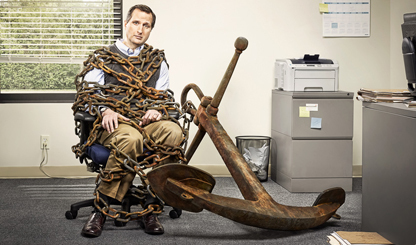 There are two types of insurance agents: captive and independent. A captive agent is someone who works for one insurance company only. What this means is that captive agent offers products and policies of the company they work for. They mustn’t offer you deals and offers of other insurance companies, for that would be a violation of their job contract. Hiring a captive agent is excellent if you are interested in one particular insurance companies (for whatever reasons). And because they represent only one company, they know that company from A to Z. They know the best offers, deals, discounts, etc. Moreover, they will probably be highly motivated to sell you the insurance (to increase their sales and move up the corporate ladder). Independent agents work for the seekers, not providers. They work with many insurance companies but don’t work for one (i.e., they aren’t an employee of the specific company). Consequently, independent agents operate more liberally. Independent agents contract with several insurance companies and are free to offer their products and services to their clients (to you). 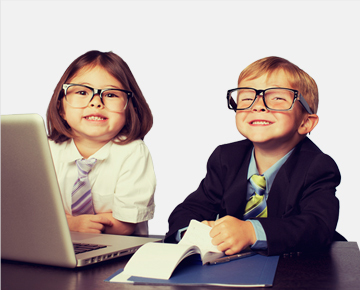 Due to their way of working, independent insurance agents are often referred to as brokers. However, independent brokers can’t offer you services of companies that use captive agents. We believe that independent agents are almost always a better option, especially if you just started a business. If you know nothing about commercial insurance, you shouldn’t rush things. Instead, you should shop around. Alas, you can meet the independent agent in person and discuss the details in a more detailed and humane level. We also believe that independent agents depend more on their clients, rather than the company. They have to work very hard to earn their reputation, building it from the bottoms up. When you are starting a new business, you are paying attention to every single penny. And then you start shopping for insurance, and it makes you want to vomit. Why? In some weird way, you are paying for less anxiety. One the one hand, you have the business to protect, and on the other hand, you have company to grow. Then you realize that you can’t raise the company if you lose it, and you start looking for insurance. Soon, it becomes very tempting to go with the cheapest insurance, just to get you by through these rough times. Wrong; going with cheap insurance can be the most expensive decision you make! Instead, balance the cost vs coverage. It is far more critical to select a notable provider, respectable agent, and to cover your business altogether than to focus on the price tag. And as one Business News Daily article suggest, go with the insurance that has the most expertise in your industry. For instance, if you are opening a law firm, go with the insurance company that specializes in Professional Liability Insurance. You know what I suggest? Think of it (insurance) as just another business expense, an operational cost. BOP is an Alpha and Omega of commercial insurance (it means Business Owner Policy, literally!) Selecting a BOP should be your first task; everything after that is just filling the blanks. 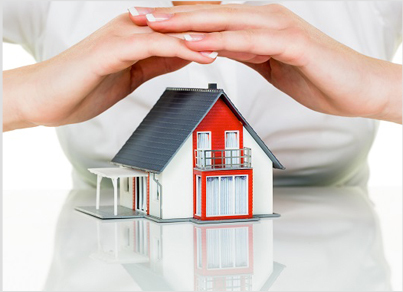 BOP is a combination of property insurance and general liability insurance. It protects you from lawsuits, property damage, and many other events. 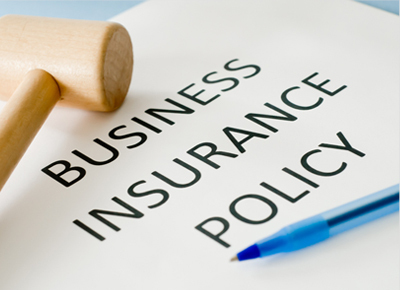 Virtually every business owners have a BOP since it acts as a primary commercial insurance policy. 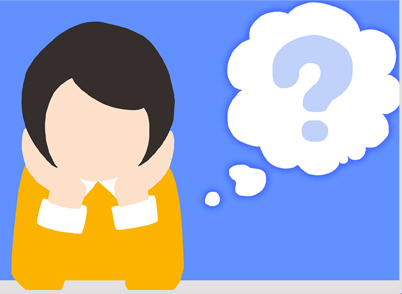 Small business owners should always inquire about the BOP, what it does and doesn’t cover. Whether you are using captive or independent agents, ask about specifics, ask about the things related to your situation. Don’t just listen to the information you can find on Wikipedia (you don’t need an insurance course, you need useful data). So, before you ask the agent about the best BOP, you should evaluate your business needs. Specifically, you should focus on the risks: what type of business it is, what service does your business offer, are your employees exposed to any danger (and how often), etc. The higher the risk, the broader the coverage (price too, but this is relative and subject to change). For instance, a company that transports uranium for nuclear factories risks much more than the pet barber shop. Consequently, their (uranium transporters) BOP should include everything from property damage to the zombie apocalypse. You start your business, you get a solid BOP, and you cover what isn’t included in BOP. The company is growing, you are making money, and employees are happy; life is good. But then the demand increases, and you, as a firm believer in capitalism, have to supply (hey, if you don’t, others will). So, you start employing more people, diversify the workforce, broaden your horizons. Suddenly, the basic BOP doesn’t cover it anymore: you need data breach insurance, you need auto insurance, professional liability insurance. 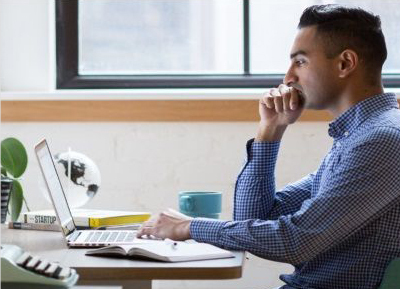 In situations where you expand your business to the level you can’t control it anymore (due to high workload), it is time to update the insurance plan and think about the umbrella insurance. Here’s an example: you start a company that sells fishing equipment. You start small, open a shop, have two employees. Now, when you are selling physical products, your insurance focuses mainly on product’s liability, right? But business starts growing, you open second, third, and forth shop, you start selling to other states, you begin considering opening a shop in other countries. And then it hits you: “I should open a webshop!” And you do, you invest and open a webshop: it is beautiful, it is functional, it runs smoothly. But then it hits you again:”Damn, I have to protect the consumer’s data!” Indeed, now your insurance plan should focus not just on products liability, but also on data breaches, DDOS, cyber attacks. You have to maintain the webshop, protect the data, etc. What’s my point? Update your insurance plan according to your progress! Don’t just give them hugs and kudos; protect them legally, financially, and medically. 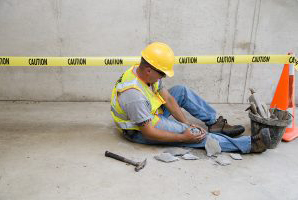 If your company has employees, work out a cost-effective worker’s compensation insurance. As we said at the beginning of this article, this is a quid pro quo policy; you protect yourself by protecting your employees (virtually and literally). In fact, most states require that you provide your workers with some form of coverage. Also, make sure that you understand the difference between an employee and an independent contractor. Generally, an independent contractor is someone who works for you from time to time (for instance, an airconditioner repairman). However, if you hire an independent contractor regularly (for instance, someone to maintain your computers), and if that person is part of your staff, he is your employee. Even if that person works under their name, they are still your employee. State laws vary (regarding employee insurance coverage), so you’ll have to do some research and make sure you meet state’s requirements. In this situation, an agent should be of great help to you. And even if you don’t care about your employees, you should care about yourself, and protect yourself from potential lawsuits. Imagine a bleak, but possible situation. One of your employees tells you the air conditioner broke. You nod and call the technician. He fixes the air conditioner, everything seems ok, except for one problem: your employee sues the technician for sexual harassment. In fact, your employe blames you! Is this possible? Yes, it is, since you are the one who hired the technician in the first place. Therefore, you are held accountable. To prevent this from happening, you can have two options: exterminate those who harras (virtually impossible), or, include independent contractors within your liability policy. Otherwise, you can be held accountable for every contractor you hire (their actions too). Whether or not this is your fault from a philosophical, moral or physical perspective (regarding the questions of causality, free will, etc. ), if the law finds you guilty, you are guilty! So, to avoid all this unnecessary drama, include the independent contractors in one of your liability policies. Your agent may not offer this, but you should emphasize it and seek such coverage. Remember, humans, are selfish beings prone to doing selfish and harmful deeds. The way I look at it, you are protecting yourself from the unpredictable human stupidity and selfishness (didn’t I tell that you have to imagine a bleak situation. You have to be a prophet if you want to be a business owner. 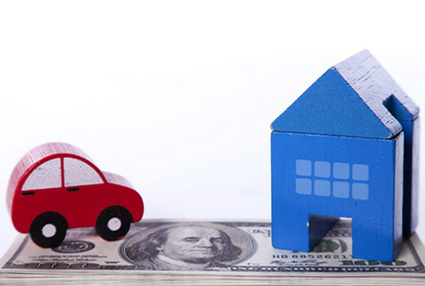 You may not want to hear this, but unexpected costs happen from time to time. Some insurance companies won’t explain every little detail of your insurance plan, especially the circumstances that bring them profit. Let’s say your property insurance covers $1 million in damage, repairs, etc. If the worst should happen (let’s say your store burns down), the insurance company will cover the costs up to 1$ million. However, when you signed the contract, they didn’t mention the deductible of $100 000. What this means is that you have to pay $100 000 out of your pocket to the insurance company to activate the 1$ coverage (before you can even make a claim). You should also know that this deductible may vary, meaning it can be higher or lower depending on the policy and insurer. This is one of the reasons people hate insurance companies, but hey, they run a business too, right? Independent agent can help you understand the “hidden” costs and fees, for they serve you more than they serve the insurance companies. That’s why it is essential that, before you start shopping for optimal business insurance, do your research about the coverage. You should at least try to grasp the basic concepts of insurance. Commercial insurance covers many things, including employees, employers, services, independent contractors, properties, vehicles, and so forth. No matter what your business is, you will probably seek coverage on multiple levels. To save money, you should always seek bundles. Now, some insurance packages may be fixed, others more flexible. Bundles will not only save you some money, but will offer more broad protection, and are an excellent way of protecting your newly founded business. 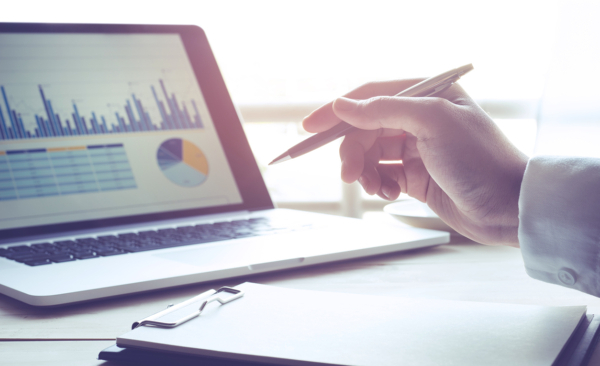 Once your business is up and running, you will be able to tell what insurance policy is redundant, and what insurance policy you are missing. If the bundle is flexible, you’ll be able to cast out the policies you don’t need and introduce those you do need. But, keep in mind that flexibility depends on the insurer you are working with. Some insurers are more conservative than others when it comes to changing your insurance plan. Naturally, these things should be brought forward when you are negotiation with the specific insurer. This is another example when an independent agent can come in handy. An experienced independent agent can influence the insurer on your behalf, and get them to bend their corporate rules in a way which will benefit you (but won’t hurt their profits). 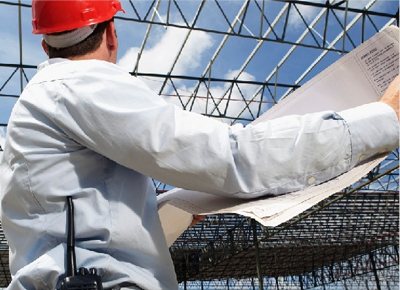 You should always seek the insurance depending on the industry within which you operate. Sure, getting general BOP is excellent, especially for small businesses, but you should also find those specific to your industry. Your primary focus should be on covering: cover your products, your services, outside contractors, and so forth. For example, online businesses should focus on covering data breaches and cybersecurity issues. Maybe you are an online, subscription-based company that allows consumers to watch movies. Your customers pay a monthly subscription, and in return get to watch films provided by your company (like Netflix). Suddenly, the DDoS attack occurs, and your customers can’t access their account for ten days. Now, they are mad and want their money back! 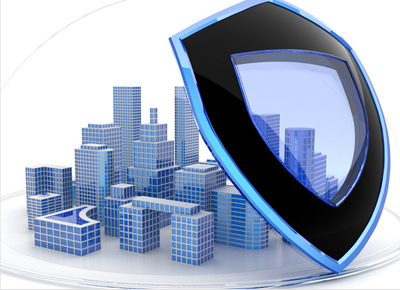 If your insurance isn’t covering DDoS attacks, you may lose a lot of money and customers. Client follows your advice, loses the case, and starts blaming you. If your insurance doesn’t cover these situations, you can face financial, even legal troubles. Though this is a very vague example, it is just a tip of the iceberg. Again, don’t think your clients wouldn’t do that to you! A lot of home business owners believe that they don’t need commercial insurance. They think that, if they work from home, their homeowner’s policy will protect them from potential loss and damage. While this seems like a reasonable assumption, it is false. One Entrepreneur article claims that people don’t understand the difference between home-owning and home business. If a UPS employee delivers business material that you ordered and slips on your doorstep, your homeowner insurance won’t cover it. This isn’t fearmongering, but a harsh reality. If you operate the business from home, it is still a business and should be covered as such. Not only will you protect yourself from potential legal issues, but you’ll also protect your goods. Since insurance is tax deductible, you can save some money on that fact. 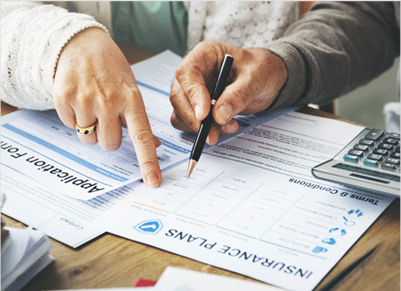 The IRS sees the insurance as a cost of operating your business. For instance, one Small Business article suggests that you can deduct those costs that classify as necessary costs of insurance. However, you shouldn’t mess with the IRS (no rhyme intended). Tax evasion schemes are common among small businesses. Because of that, the IRS introduced stringent rules, making the process of filing your taxes more difficult. Keep in mind that these aren’t definitive lists and that they are subject to change. It is a kind of cliche advice, isn’t it? Well, getting professional help is excellent, especially if you find an independent professional agent. If you intend to be a successful business owner, you should learn a thing or two about commercial insurance. Try to learn terminology, the coverage you might need, and the industry within which your business operates. This should not only help you pick the optimal insurance, but help you find company or agent. Most people learn best via audiovisual content. You can browse the web and watch educational Youtube content. If you prefer reading, articles should help you understand the basic concepts. After all, you’ll have to learn about it anyway; might as well learn it now, right? As your business grows, your insurance needs will change. 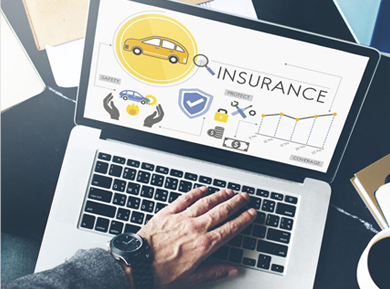 You will have to evaluate your insurance coverage on a regular basis, especially if you start employing more people, and if you expand your business to different locations (or states). Here’s the truth: as long as you are running a business, ensuring it will never end. And I know that this isn’t very refreshing, it is the truth. I believe that it is better to accept this truth and start adopting new things ASAP. Note that this may not be the worst thing. You’ll learn the legal aspects of insurance, find more information regarding the tax deductions, and learn how to protect you, your employees and your business in the best possible way. This article was very long and extensive. Why? Well, the process of finding the best commercial insurance is long-drawn, thorough, perhaps even frustrating and painful (like this article). But, it is necessary. We suggest you read the article with care and attention, multiple times if you have to. You should learn as much as you can (and do your research) before you start shopping for optimal insurance. Also, hire an agent, preferably an independent agent. Independent agents will often use their knowledge and skills to your advantage. Did we cover everything? No. Was it entertaining? Probably not. Was it useful? Well, we like to think it was. If you have any questions or ideas regarding commercial insurance, leave the comment in the comment section below!